CLOSEOUTS. 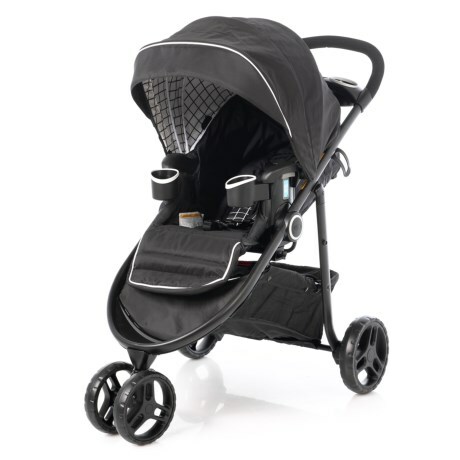 Easy to set up, fold and store, Gracoand#39;s Colton Modes 3 Lite stroller makes going for walks with your baby less stressful and more fun! Available Colors: SEE PHOTO.